11AM-2PM Morocco . [vienna: 12AM-3PM] Joja is back for you now with a new format. 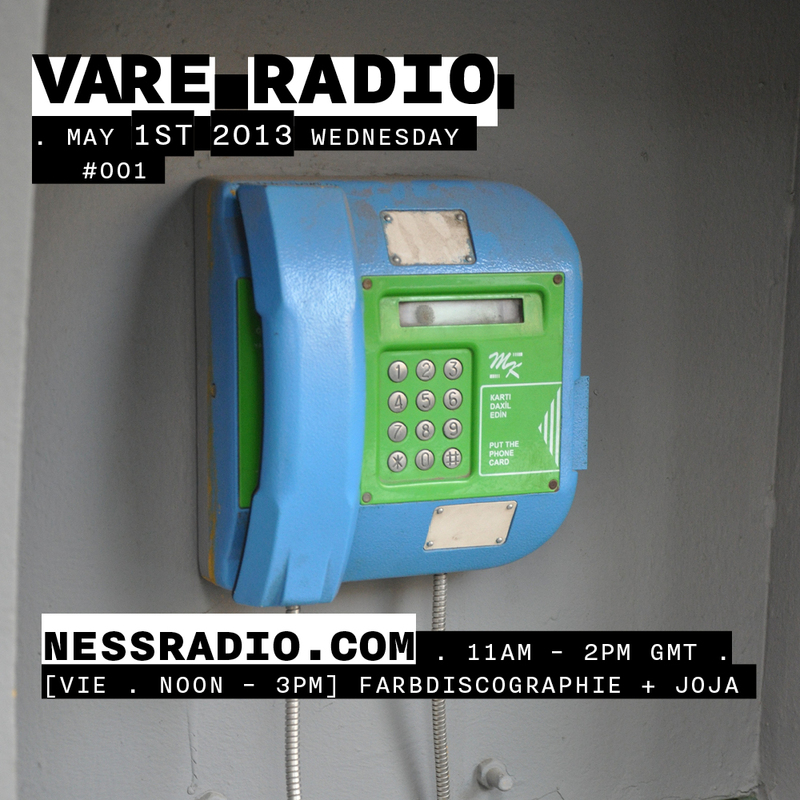 With the two vinyl lovers of FARBDISCOGRAPHIE she will deliever for you those tunes V LOVE – LIVE outta Vienna once a month, every first wednesday on NESS RADIO. Since the three will be broadcasting live out of the Farbdiscographie‘s Alserground Studio the deal is: Vinyl only.